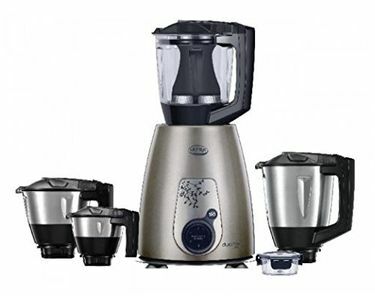 For tough jobs like crushing ice, concocting fruity beverages, or grinding nuts for your favourite recipes, you need the reliable and powerful 1000W Mixers. Although these types of mixers are engineered for the demanding kitchen users, it is hard to ignore the versatility and ease of use of these precision crafted kitchen marvels. 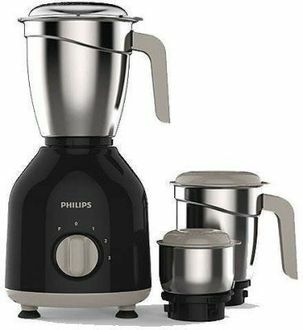 We carry a broad range of 1000W mixers from the best brands such as Philips, Anjalimix, Prestige Iris, Westinghouse, Preethi, Sujata, Butterfly, Singer, and Kanchan. There are currently 408 1000W Mixers in our product list. The list was updated on 23rd April 2019. 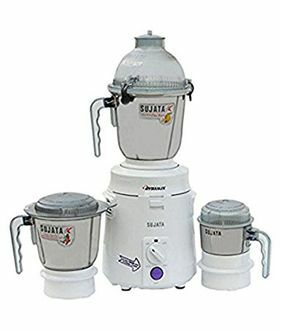 These powerful mixers and grinders will have a higher price compared to lesser-powered models with 500W or 300W. If you need a reliable kitchen partner to create your favourite homemade recipes, you simply can't go wrong with 1000W Mixers. 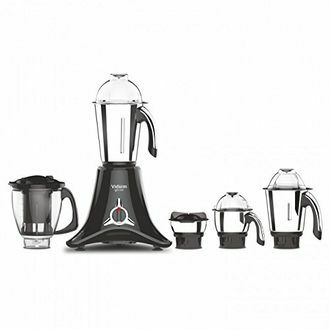 With a wide array of 1000W Mixers in the market, it can be quite daunting to choose the perfect appliance for your home. 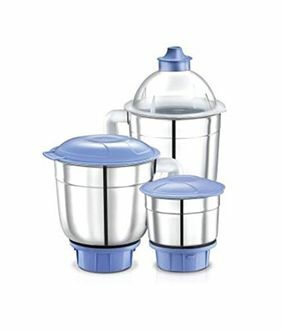 The easiest and best way to find the ideal mixer and grinder is to buy online. 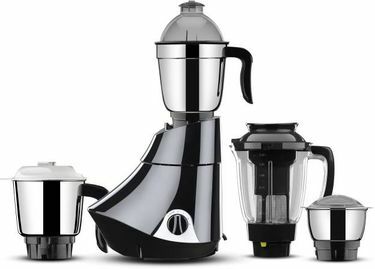 The best online stores such as Tata Cliq, Amazon, Flipkart, and Croma are home to 1000W Mixers with the lowest possible price. Shopping online will give you the ability to compare prices without heading to the store and haggling with a salesperson. This will make it easier to find the perfect mixer and get big discounts so that you can save money in the process. 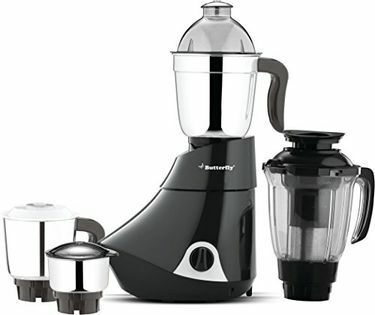 Nothing beats the convenience of shopping online since your brand new mixer will be delivered to you at no extra cost.